It was a special night on August 7, 2013. Derick Wellman, owner of White Dragon Judo Club, was promoted to the rank of Yodan. Derick’s dedication to judo is relentless. He has been in judo for 40 years. He started training in judo under Chuck Rothman. 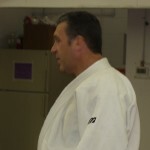 Sensei Wellman has competed in numerous judo tournaments and has been successful in all of them. 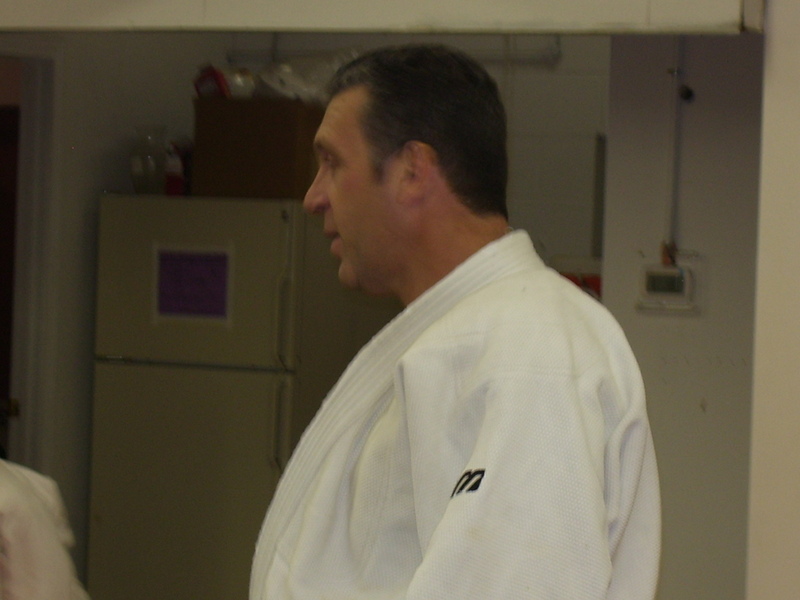 He started White Dragon Judo Club in 2002 and the club is currently the largest judo dojo in the state of Missouri. He has coached a number of judo players to national championships, notably Adnan Gutic. Despite his demanding schedule, Derick still gives his 210% to this martial art and his community. Congratulations Sensei Derick Wellman.